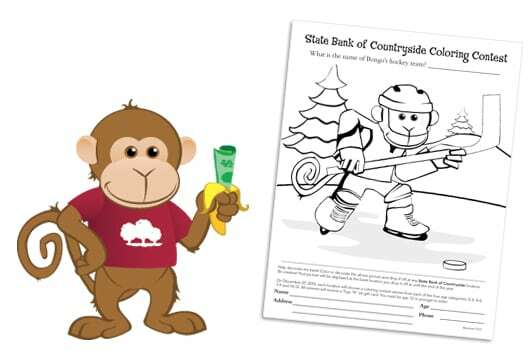 State Bank of Countryside, a Chicago-based commercial lender, was looking to increase their share of the consumer market. 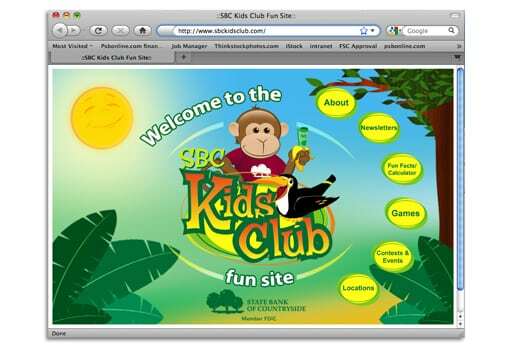 SBC’s long-term goal was to capture parent’s accounts through a creative kids program. We started with a custom illustration of “Bongo” the mascot, and then integrated a comprehensive website with educational features and games. 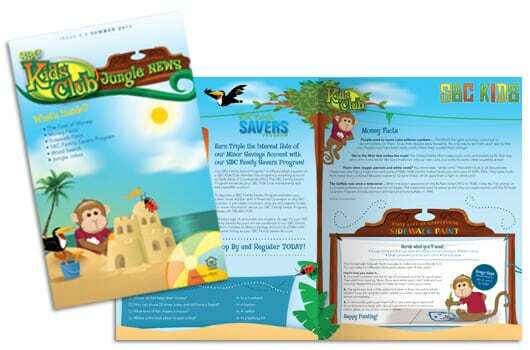 Other elements include print, branch, and web-based communication tactics such as newsletters, branded coupons, events, and prize giveaways. 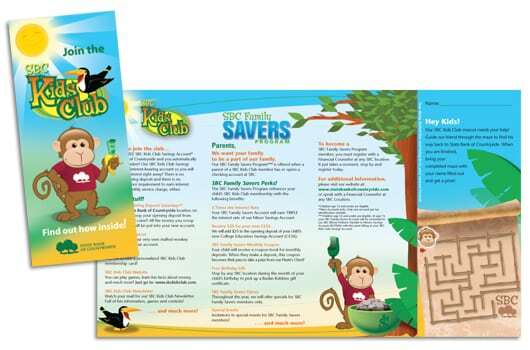 Now in its fourth year, the campaign has generated hundreds of Kids Club members and new accounts. In 2010, this program received the ABA Bank Marketer’s Choice Award.